Yung Ho Chang is a founding principal of the Beijing-based Atelier Feichang Jianzhu (FCJZ), established in 1993. 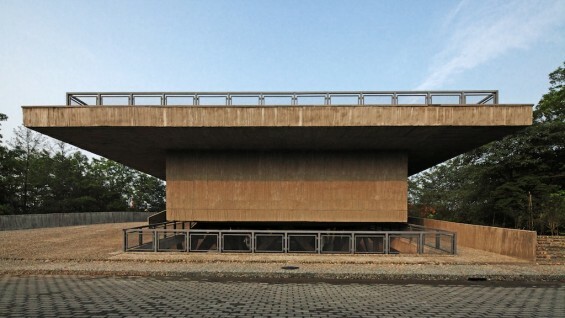 Since its inception FCJZ has pursued a multi-disciplinary practice, emphasizing the craft of design, whether through research or realized projects from large-scale urban design to decorative arts, creating work described as “witty, thoughtful, and universal…inspired by distinctly Chinese problems and concepts,” by Beijing museum director Philip Tinari. 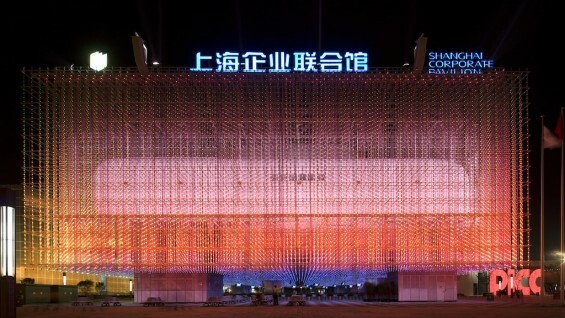 Current and recent projects include the Vertical Glass House, Beijing; Audi House, Shanghai; Kings Joy Restaurant, Beijing; the 1966-1976 Major Events Pavilion (also known as the Museum-Bridge) in Anren, China; The Bay residential complex, Shanghai; and the Shanghai Corporate Pavilion for the World Expo.